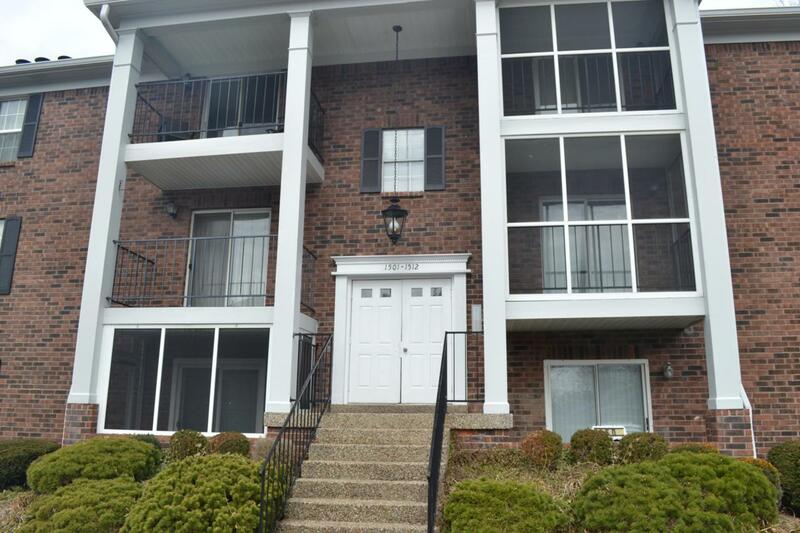 A spacious 2 bedroom 2 bath condo in Donard Park. 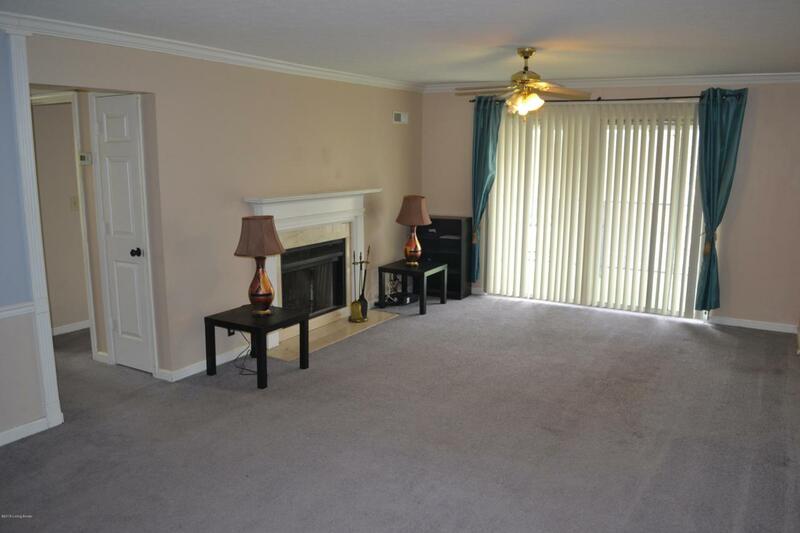 This condo is in a secured building in a convenient location in the city. This unit features a large, open living room and dining area combo with a gas log fireplace and crown molding; an eat-in kitchen with appliances, a master bedroom with a walk-in closet and private bath and balcony, another bedroom and full bath and a laundry room. 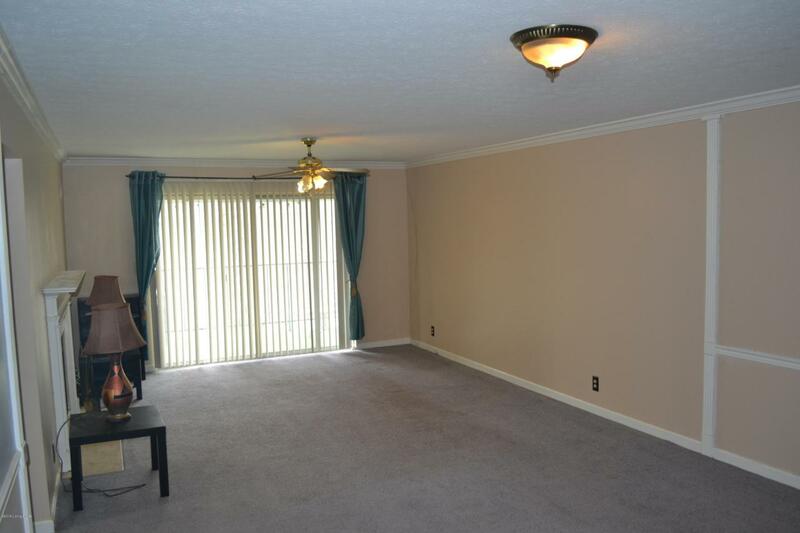 The condo is very convenient to shopping and the I-264 Expressway. 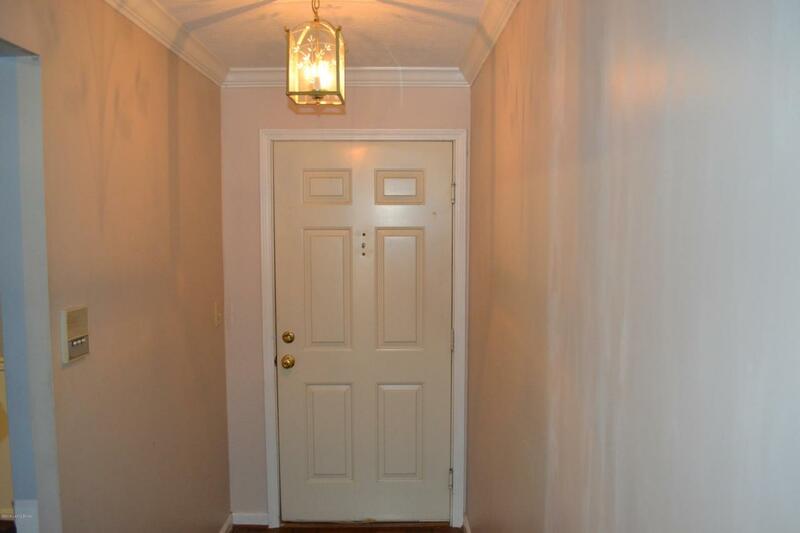 Also, the Seller is providing a one year home warranty, making this a complete package deal. Call for your appointment.